Hello & Welcome to The AG Project! Welcome to the online space of The AG Project. We thank you for your interest in our organization and providing sensory-rich gardening opportunities to Central Texas students. We are growing! 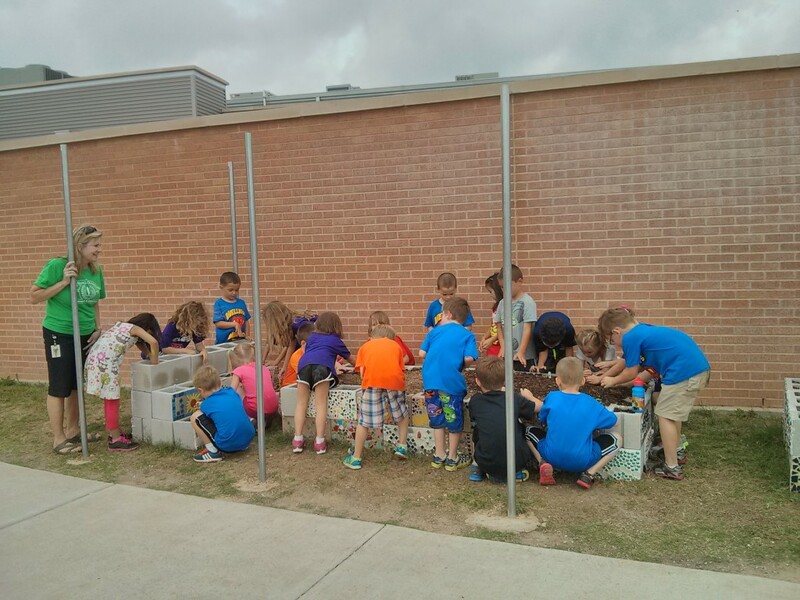 Current gardens are flourishing at Bagdad Elementary, Leander High School, and Parkside Elementary, Reagan Elementary, and Rouse High School. And we are excited to announce our first out-of-state garden, which will be constructed at Ouachita Parish High School in Louisiana. We are excited to be able to help these schools and look forward to helping more schools, teachers, and children in the near future. Please follow us on Facebook https://www.facebook.com/TheAgProject and on Twitter https://twitter.com/TheAGProject for updates on The AG Project and our school gardens. We will be hosting our Truffle Shuffle 2015 on Valentine’s morning, February 14, 2015. Please join us for our main fundraiser of the year, allowing us to give garden grants to build sensory gardens in schools! You can find more information about our 5K and kids’ fun run at http://www.theagproject.org/truffle-shuffle/. What is The AG Project? Our mission is to provide these learners with opportunities to enjoy gardening, to improve balance and coordination, and to develop social communication skills through rich sensory exposure. This site is under development for The AG Project in the Austin, Texas area. Seed Packets for Donations at the Parkside Elementary Fair! Holiday Gift Giving: Honor a Special Someone & Support Special Kids!